Our very own 'Dancing Queen'! What a star! 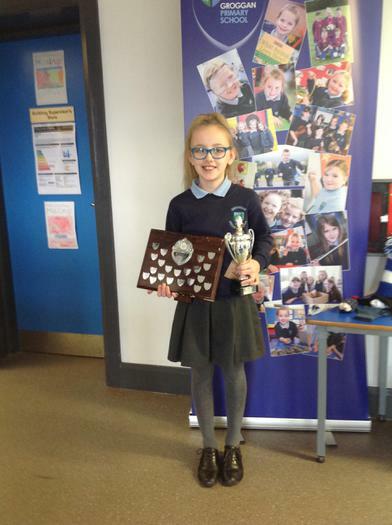 This P6 swept the board at a recent Feis, she came first in the Slip Jig and in the Treble Jig - this one has a bright future in dancing! Well done.